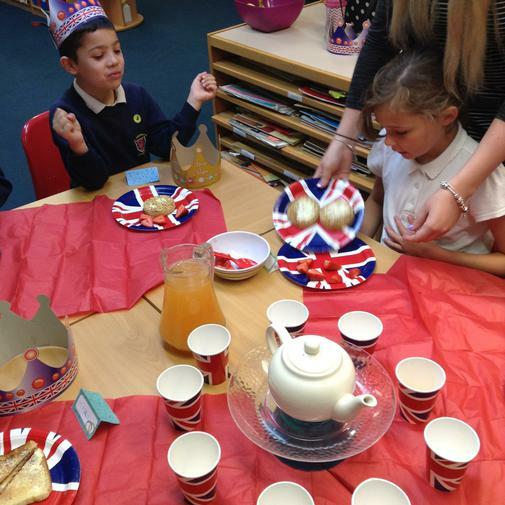 On Friday 18th May the children enjoyed a special breakfast to celebrate the upcoming Royal Wedding. 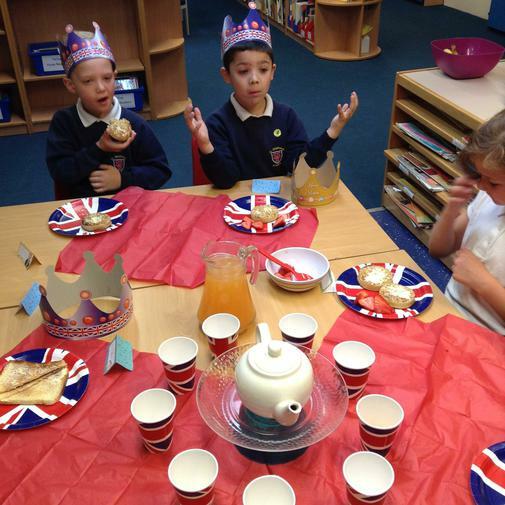 We had crumpets, strawberries, jam on toast and even had apple juice from a teapot! 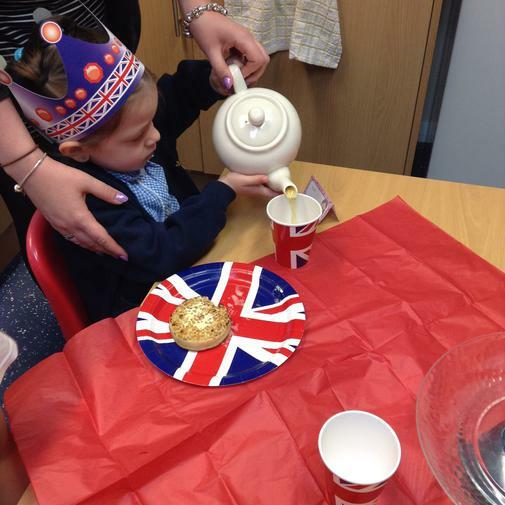 The children enjoyed helping with setting the table and decorating the room. Everyone had fun (including Miss Emmens and I!). 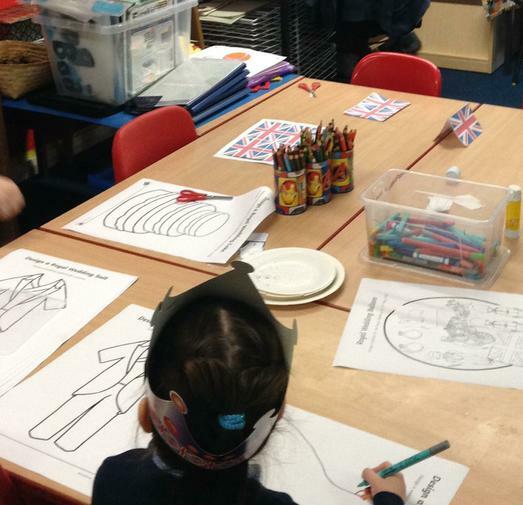 Our Breakfast Club runs from 7:45-8:50am Monday-Friday. 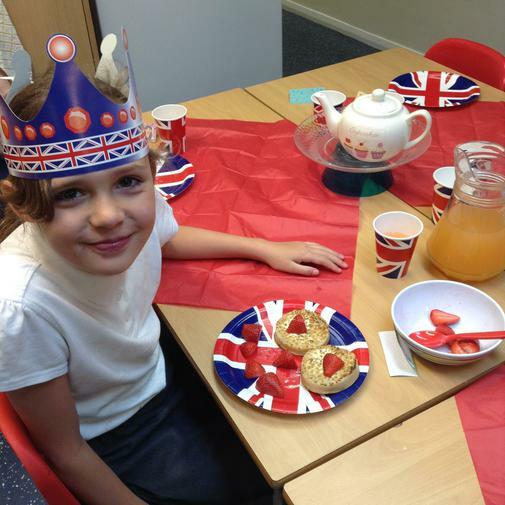 There are a variety of healthy breakfast options that the children can choose from and breakfast is served until 8:30am each day. 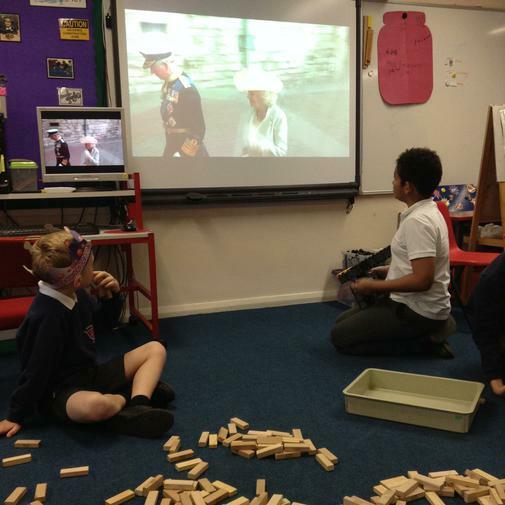 The children can take part in a number games and activities or enjoy a quiet relaxing start to the school day. If you would like your child to attend Breakfast Club please complete the registration and booking form attached below and hand this in to the school office or to Miss Livesey during Breakfast Club hours. 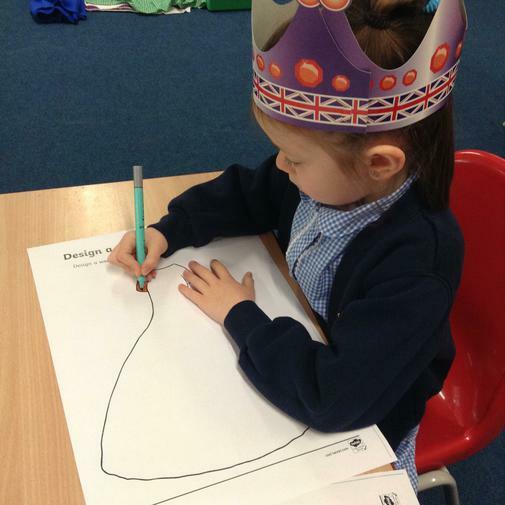 Alternatively you can contact the school and ask to speak to Miss Livesey. *Please note that if fees owed exceed £30 your child will not be able to attend Breakfast Club until the balance is paid. Breakfast Club fees are paid via ParentPay. Staff: Miss Livesey and Miss Emmens.